After Picture, looks better than color rendering. Hudson City Savings Bank Orange, NJ, Essex County Location. 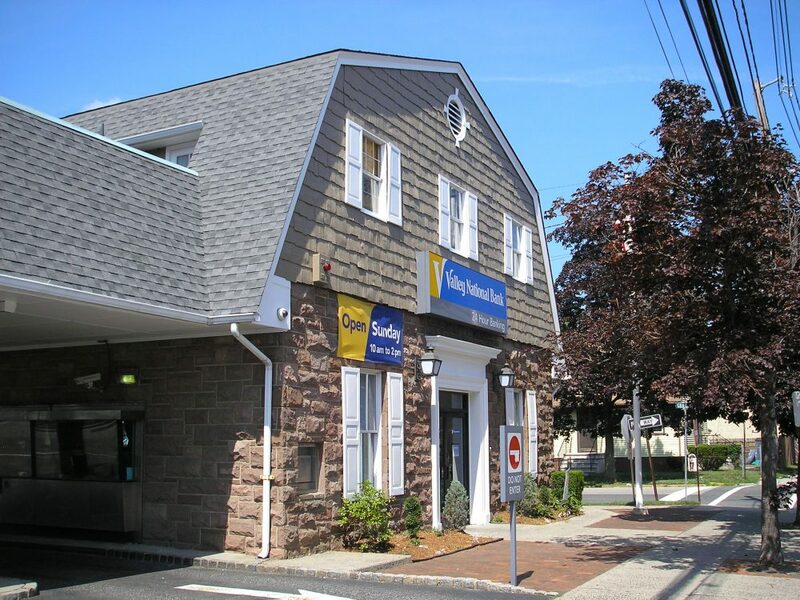 Hudson City Savings Bank Mamaroneck- 300 Mamaroneck Ave, Mamaroneck, NY 10543 Color Rendering to show Hudson City what color scheme would look best.